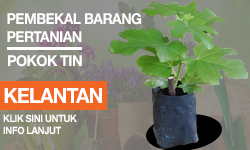 Sejak akhir-akhir ini banyak perbincangan berkenaan dengan bahan-bahan pembaik pulih tanah dalam pengeluaran pokok tin mereka. Antara bahan yang dibincang ialah azomites, zeolites dan dolomites. 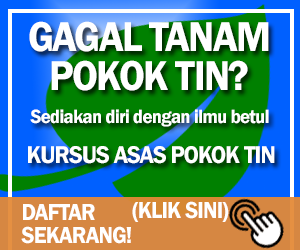 Ramai yang tidak berapa faham apakah sebenar bahan-bahan ini dan kegunaannya dalam pengeluaran tanaman terutama sekali pokok tin. Bersama ini saya paparkan apa yang saya dapat dalam pencarian wikipaedia. Anda boleh melawati link yang diberi untuk maklumat lebih lanjut berkenaan bahan-bahan ini. "Azomite (pronounced ā-zō-mite, officially all-caps AZOMITE) is the registered trademark for a complex silica ore (hydrated sodium calcium aluminosilicate) with an elevated ratio of trace mineralsunique to the Utah mineral deposit from which it is mined. When the ash from a volcanic eruptionfilled a nearby seabed an estimated 30 million years ago, the combination of seawater, fed by hundreds of mineral-rich rivers and the rare earth minerals present in the volcanic ash, created the deposit’s distinctive composition. Mineralogically described as rhyolitic tuff breccia, the geologic characteristic of its surface is referred to as an outcrop known as a hogback". "Zeolites have a porous structure that can accommodate a wide variety of cations, such as Na+, K+, Ca2+, Mg2+ and others. These positive ions are rather loosely held and can readily be exchanged for others in a contact solution. 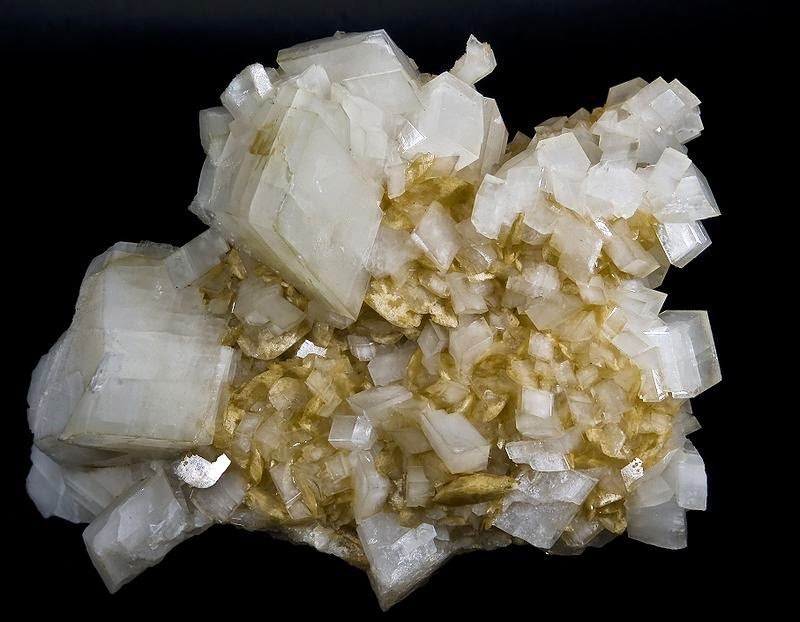 Some of the more common mineral zeolites are analcime, chabazite,clinoptilolite, heulandite, natrolite, phillipsite, and stilbite. An example mineral formula is: Na2Al2Si3O10·2H2O, the formula for natrolite. Natural zeolites form where volcanic rocks and ash layers react with alkaline groundwater. Zeolites also crystallize in post-depositional environments over periods ranging from thousands to millions of years in shallow marine basins. Naturally occurring zeolites are rarely pure and are contaminated to varying degrees by other minerals, metals, quartz, or other zeolites. For this reason, naturally occurring zeolites are excluded from many important commercial applications where uniformity and purity are essential." 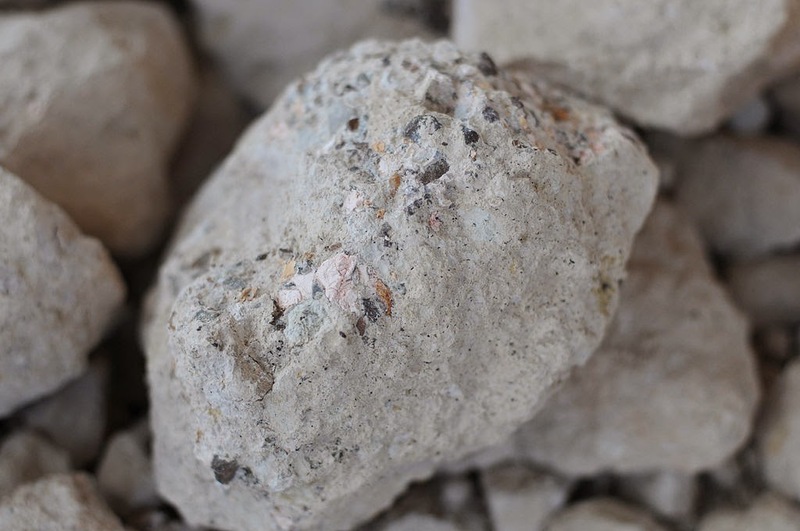 "Dolomite is used as an ornamental stone, a concrete aggregate, a source of magnesium oxide and in the Pidgeon process for the production of magnesium. It is an important petroleum reservoir rock, and serves as the host rock for large strata-bound Mississippi Valley-Type (MVT) ore deposits of base metals such as lead, zinc, and copper. 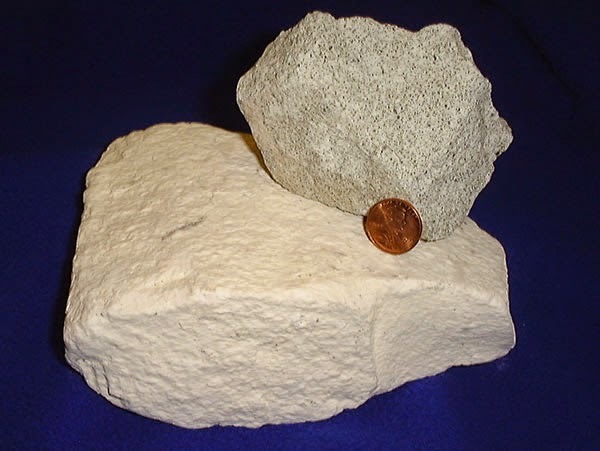 Where calcite limestone is uncommon or too costly, dolomite is sometimes used in its place as a flux for the smelting of iron and steel. Large quantities of processed dolomite are used in the production of float glass. In horticulture, dolomite and dolomitic limestone are added to soils and soilless potting mixes as a pH buffer and as a magnesium source. Home and container gardening are common examples of this use."